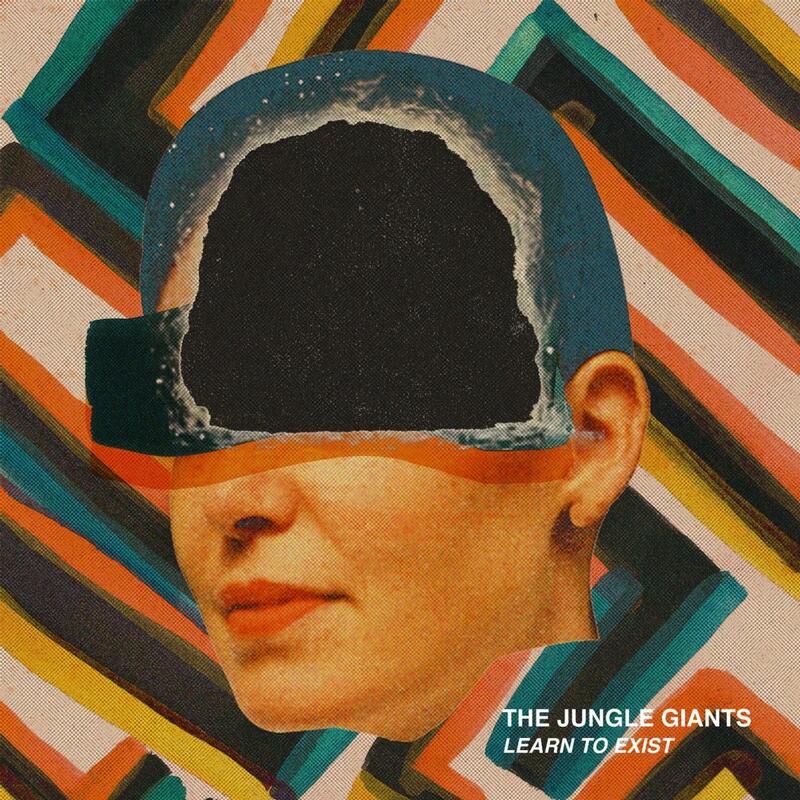 . .: The Jungle Giants - Learn To Exist (2013) [MULTI] :. 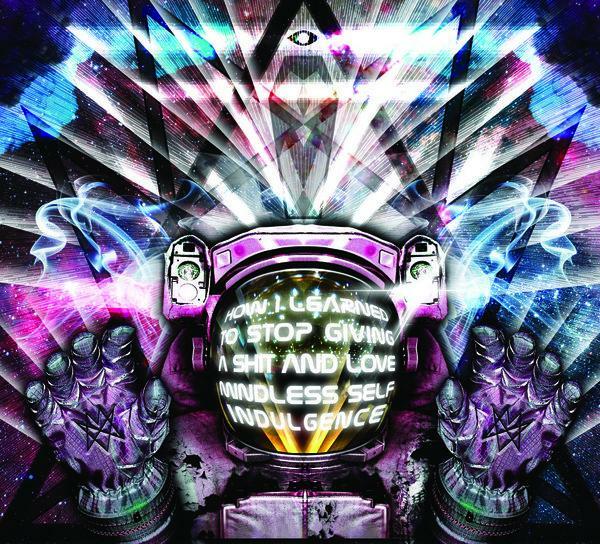 .
.: Learning to fly :.